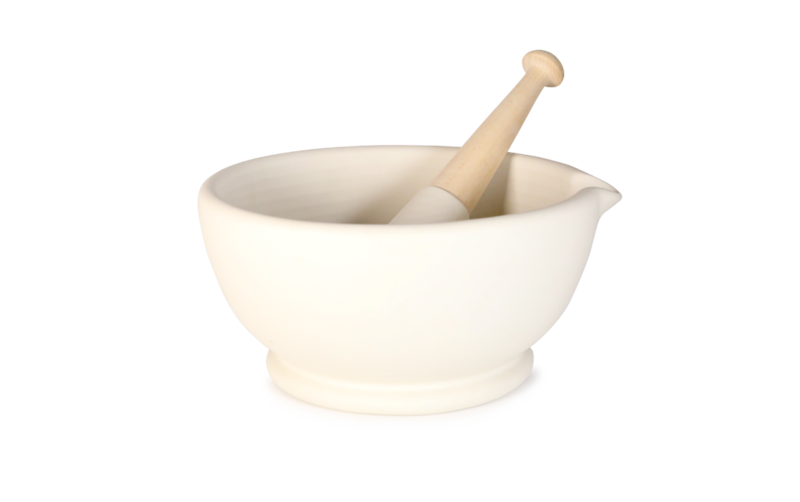 For over a century, Milton Brook, part of Wade Ceramics, has been producing the iconic Mortar and Pestle. 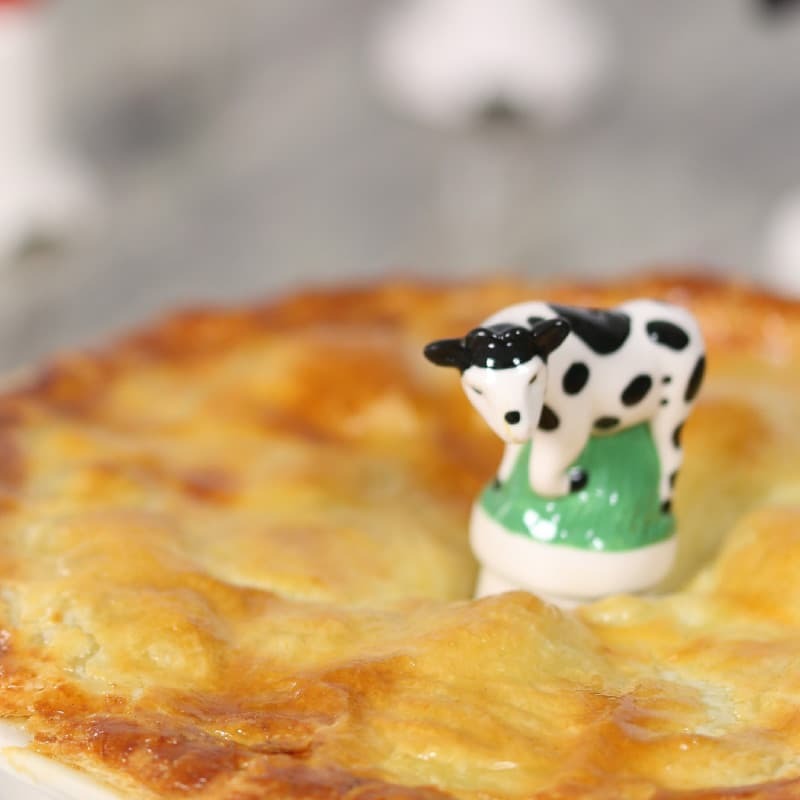 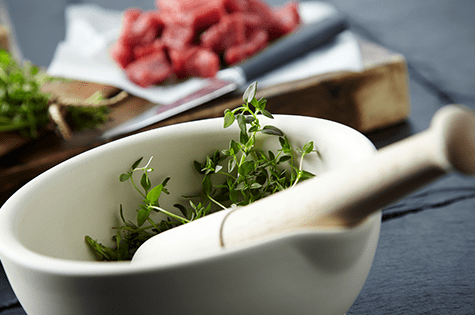 This is the go-to tool for any home chef who’s serious about scratch cooking. And with our finest unglazed porcelain providing the perfect abrasive finish for grinding and crushing, this is one is hard to beat. 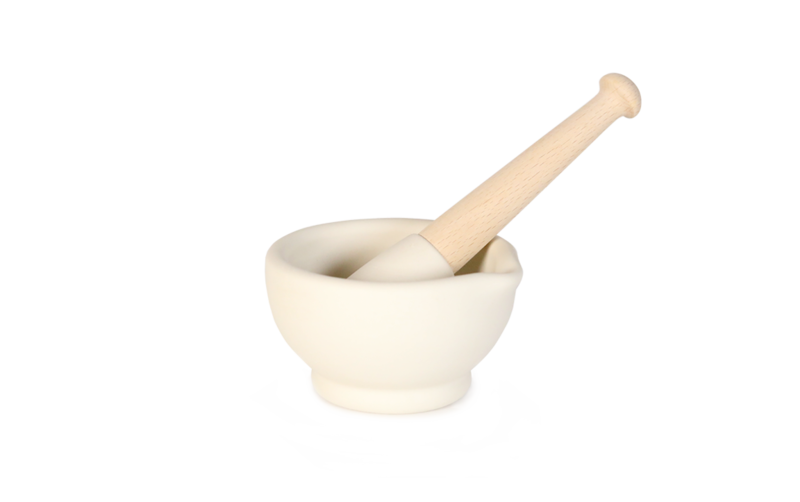 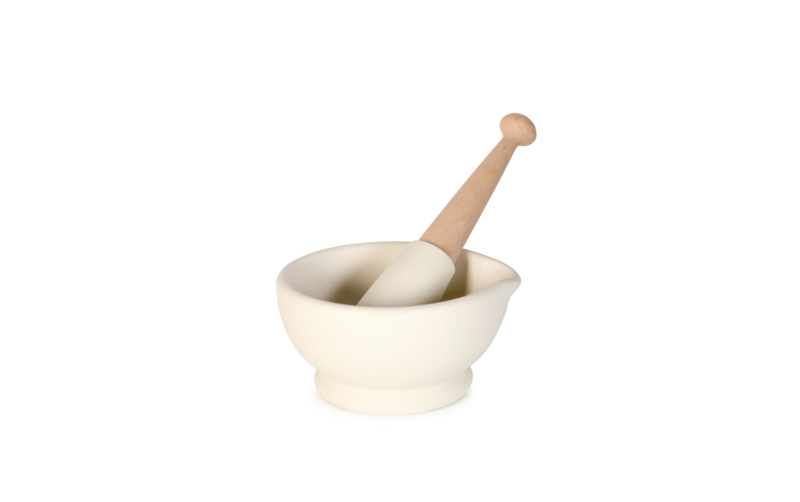 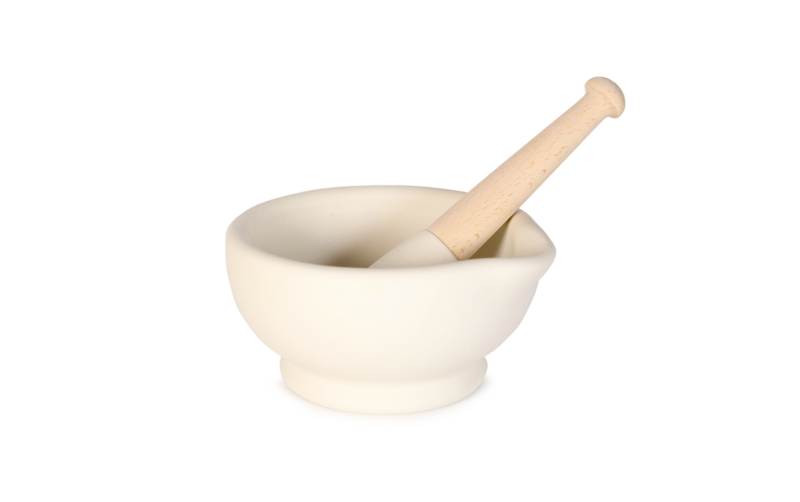 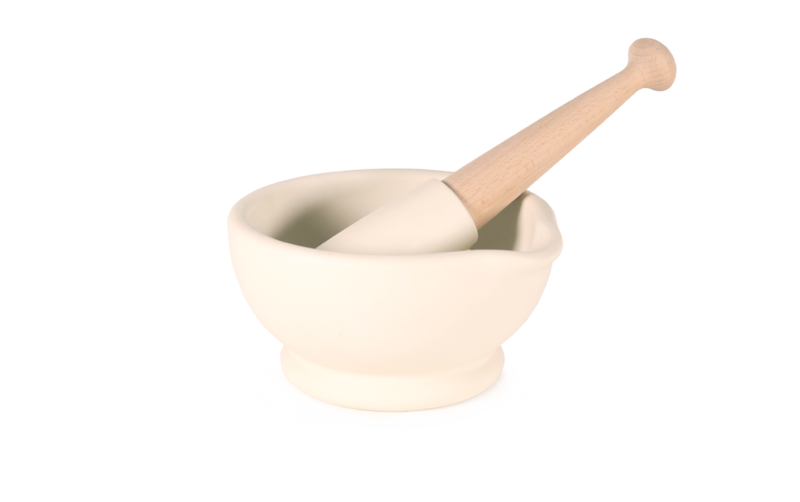 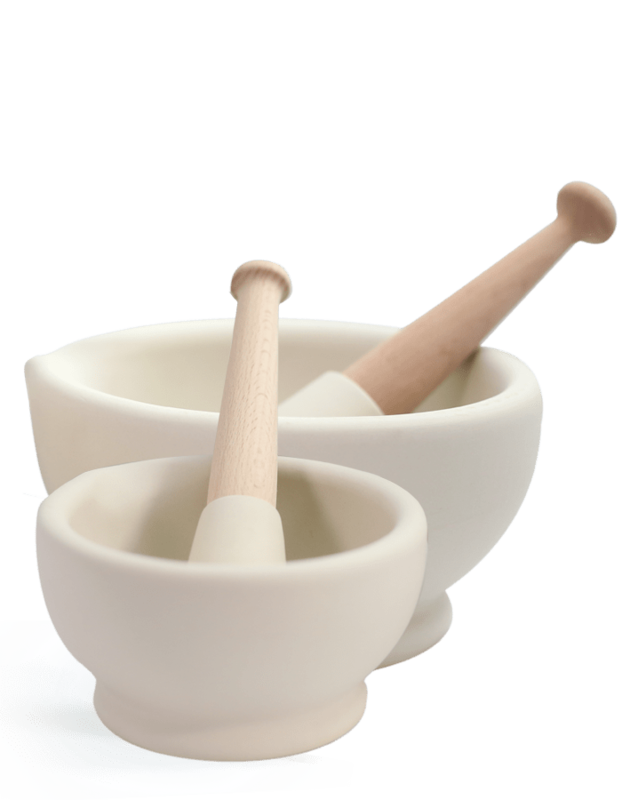 Together with its style and durability, the easy-clean smooth exterior of the Mortar is a key selling point, especially when combined with the grip-friendly long-handled Pestle. 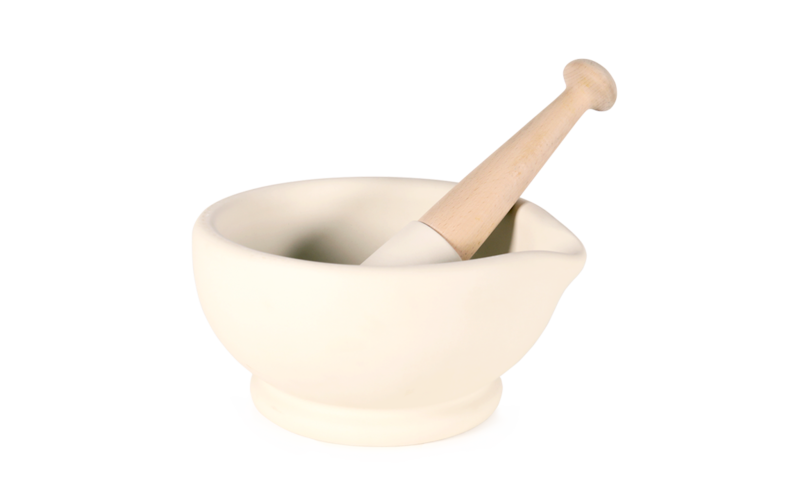 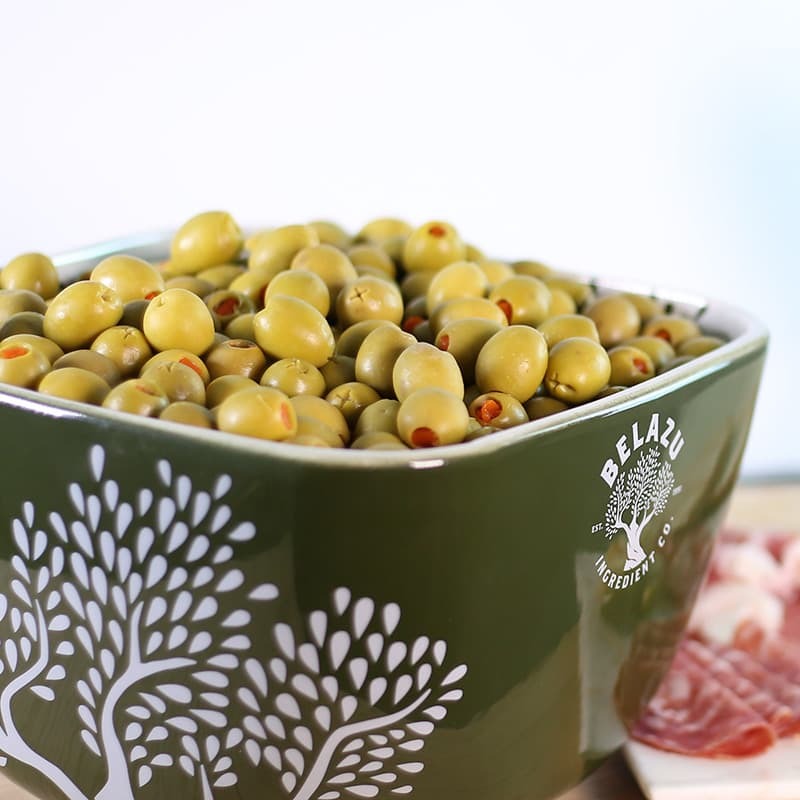 Designed to be used with dry and wet mixes, this accessory can be used to prepare dry rubs and marinades; to create fresh salsa, guacamole and hummus to your heart’s content.